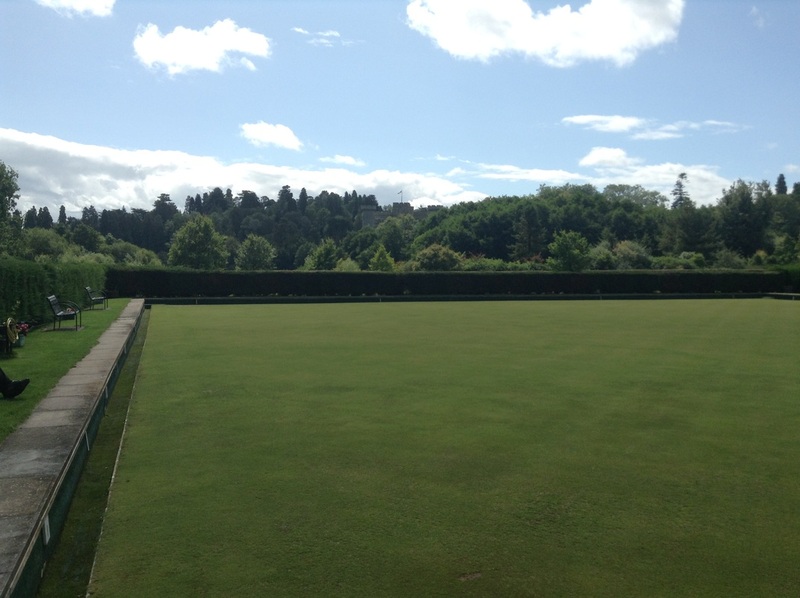 Eastnor bowls club is very much a mixed club and welcomes all touring teams. The club boasts a long history of success in many county and national competitions. Here you'll find details of forthcoming matches, and results for the season to date. The club is a very friendly place and a range of social events are held throughout the year. We have a thriving membership and welcome new players, whatever your ability. The club has a beautiful location in the delightful and tranquil village of Eastnor, near Ledbury. Captain Di, she was also on the winning rink with Paul Brookes and Bob Loveridge. Secretary Pat Hoffman has moved house. New telephone number is 01684 833284.